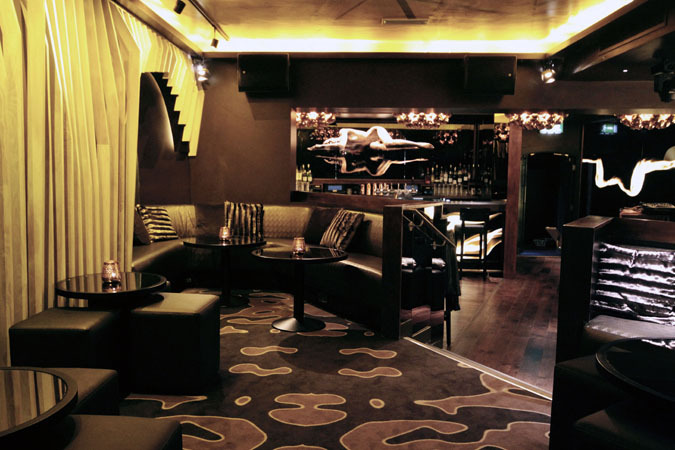 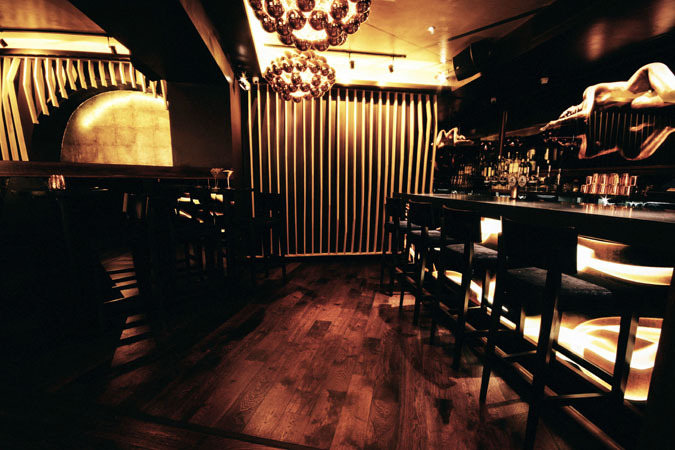 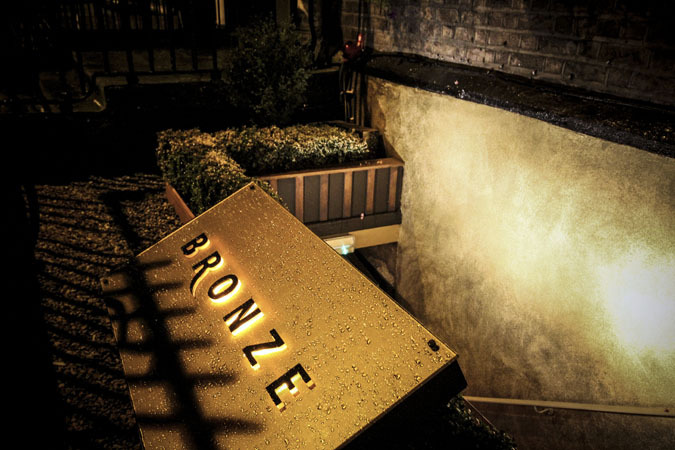 Bronze Bar & Cocktail Lounge is a luxurious establishment located on Lower Baggot Street, in the heart of Dublin 2. 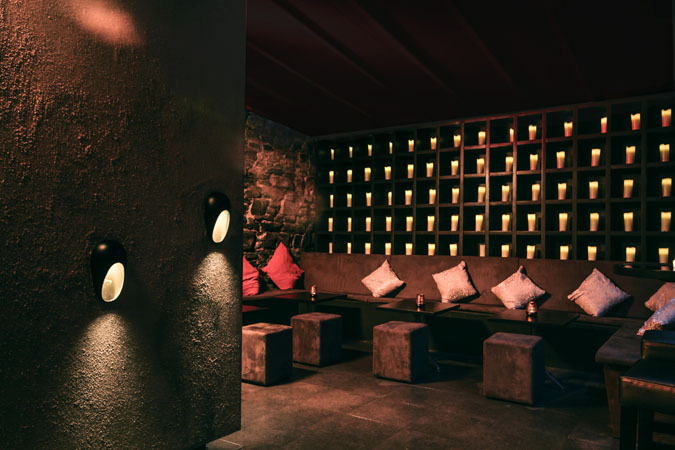 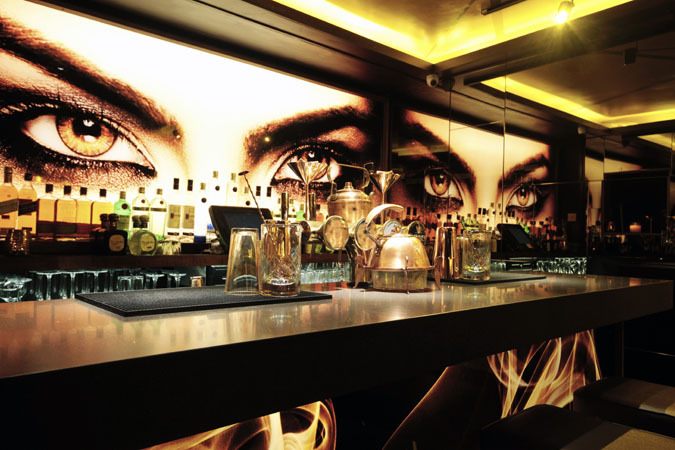 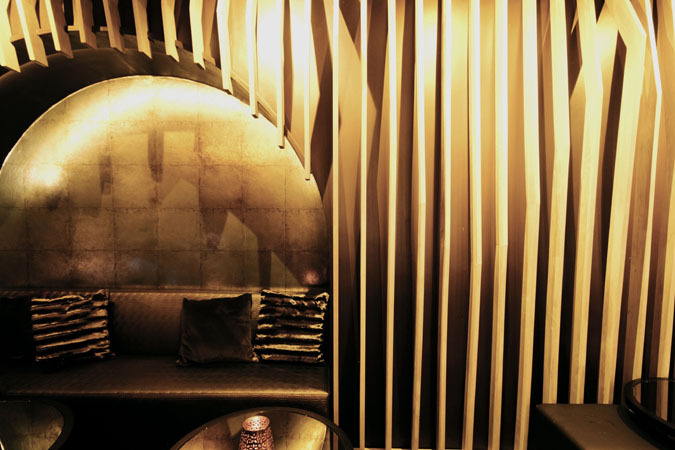 The concept for the venue was to create a sensual and attractive atmosphere that exudes extravagance. 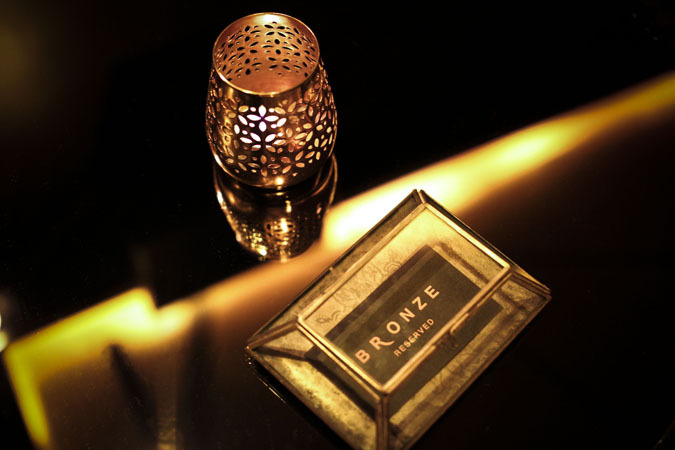 The resulting design is an intimate and chic interior with accents of bronze and gold metallic throughout.